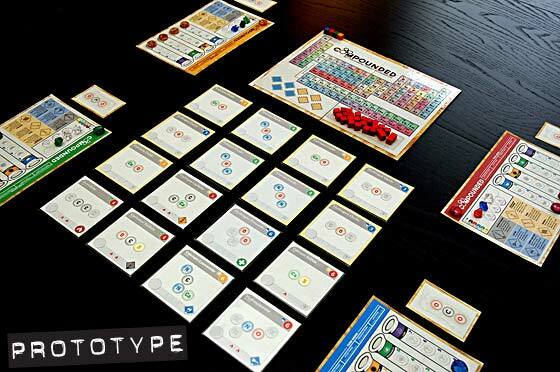 Compounded from Dice Hate Me Games is a game about building chemical compounds through careful management of elements, a fair bit of social play and trading, and just a bit of luck. 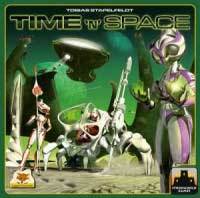 Time ‘n’ Space is a real-time, action-selection, production management, pickup-and-deliver game for 3-4 players that plays in exactly 30 minutes. In that time, you must produce goods and manage as many deliveries as possible to fulfil the demands on planets, while the other players are trying to do the same thing. In The Lord of the Rings: The Two Towers Deck-Building Game you take on the role of Frodo, Legolas, Aragorn, or one of their brave and heroic allies in the struggle against the forces of the Dark Lord Sauron! While you begin armed only with basic combat manoeuvres, you will add new, more powerful cards to your deck as you go, with the goal of defeating the deadly forces that serve Sauron as you make way towards Mount Doom. In the end, the player who has accumulated the most Victory Points from the cards in his or her deck wins the game. 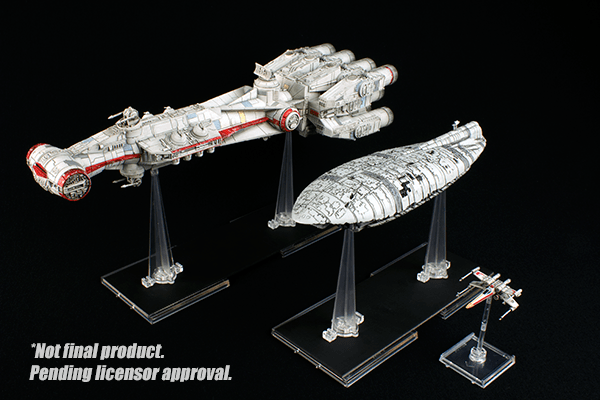 Even though the core of X-Wing remains firmly rooted in its fast-paced skirmishes between rival starfighters, attendees at Gen Con Indy 2013 received a sneak peek at prototype models for two of the game’s upcoming starships, the Tantive IV and Rebel transport. With rules for “Cinematic Play” campaigns and a new Epic tournament format, these iconic Rebel starships will soon add new dimensions to your X-Wing experience! ← RPG Adventure: First In!